Tobacco Rose is a rich, saturated, luxurious rose fragrance from Papillon Perfumery that would probably have inspired Shakespeare to write another dozen sonnets or plays. 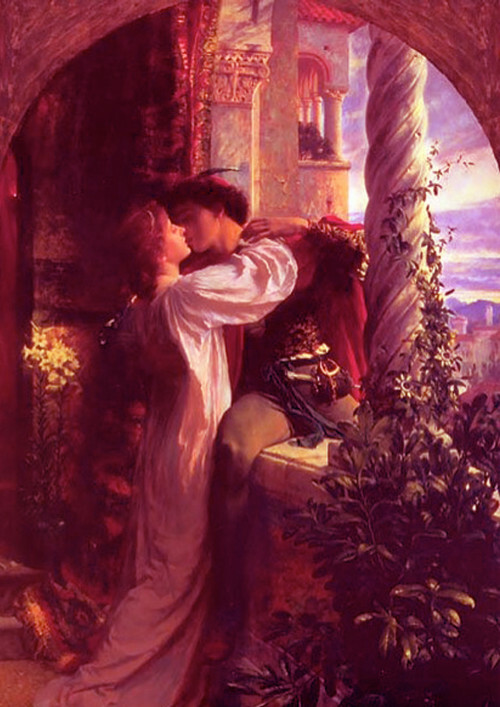 In Romeo and Juliet, he said “a rose by any other name smells as sweet,” arguing that names do not matter, only the essential nature of a thing. He’s right, but I don’t think that his philosophy always holds true for perfumes. Names do matter in the expectations that they create, and “Tobacco Rose” is no different. Yet, in this case, I find none of darkness that is suggested, and I think that the scent would appeal far more to a “Juliet” than to a “Romeo.” That said, if a particular Juliet were a really passionate rose fanatic, I suspect she might swoon far more over Tobacco Rose than any words spouted by a pimply Romeo.